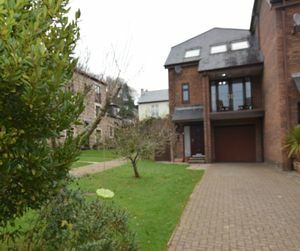 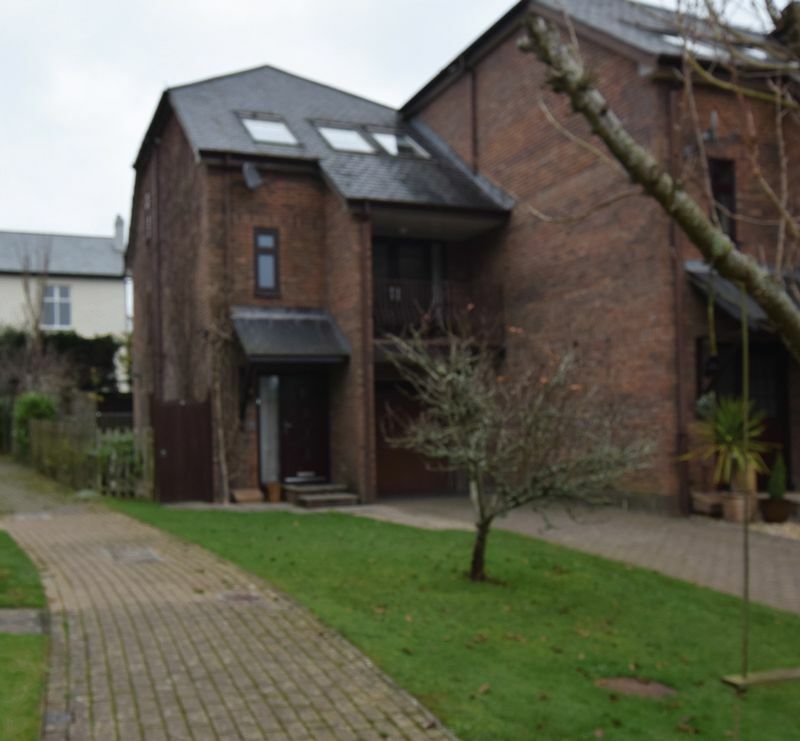 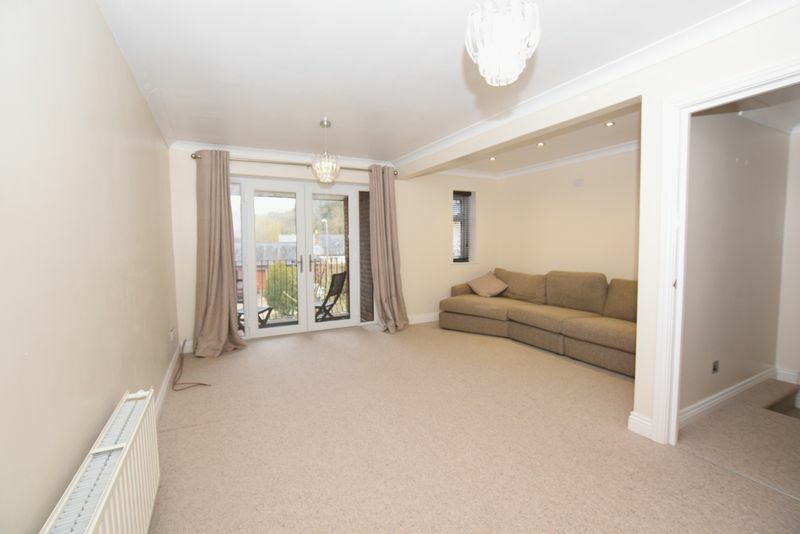 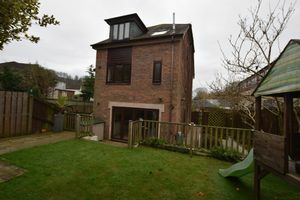 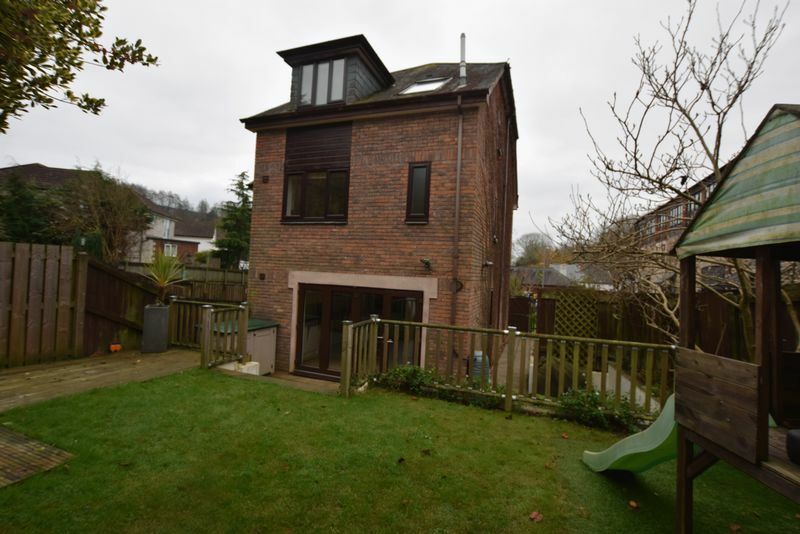 Very Spacious Beautifully presented four bedroom Town house situated in Burraton Coombe within the grounds of the Old Tannery which is also a short walk away from the Hamlet of Forder Lounge, kitchen/diner, bathroom, en suite , wc, utility , garage , gardens and parking. Fitted with cupboards and work surface, sink unit , plumbing for automatic washing machine , space for dryer wc, door to garage. Modern kitchen with high gloss cupboards with worktops over . Intergrated fridge/freezer and dishwasher. 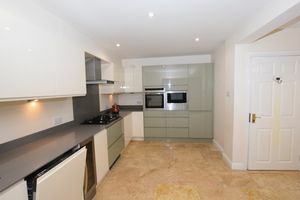 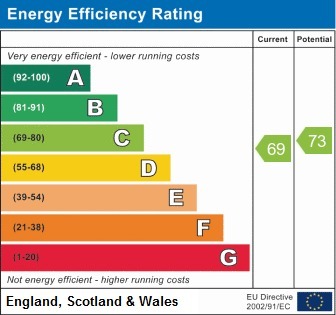 Built in electric oven with separate microwave, wine cooler , five ring gas hob. 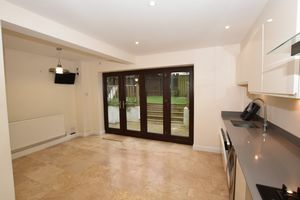 Ceramic tiled flooring laid , by-fold doors into to garden. Light and airy lounge with double doors to a balcony, carpeted, radiator, modern corner suite left by the owners should someone want it . 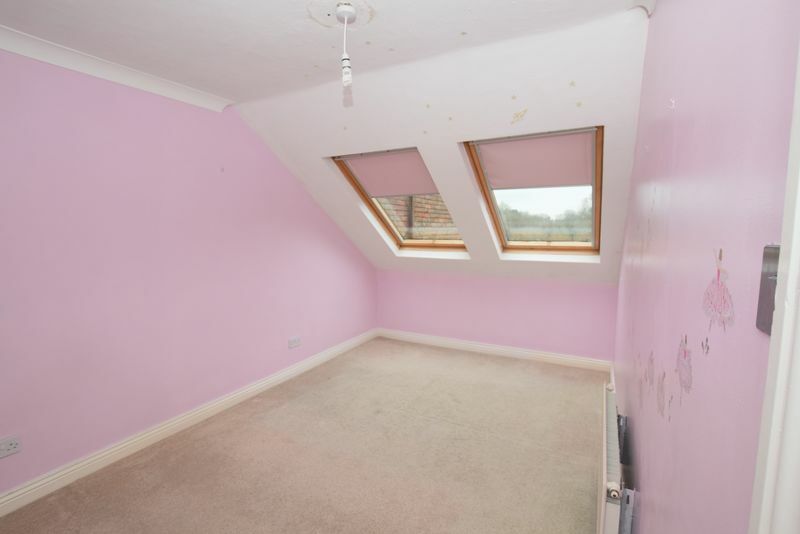 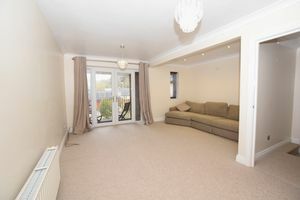 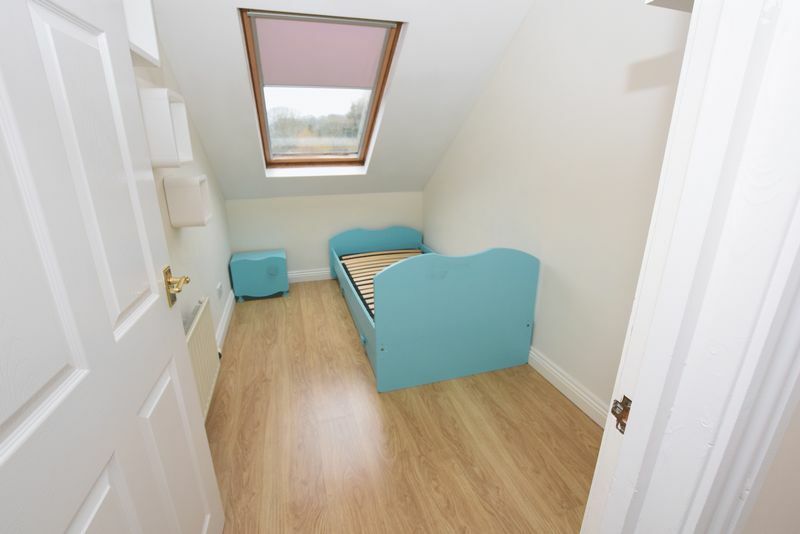 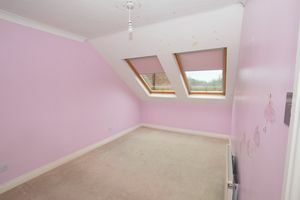 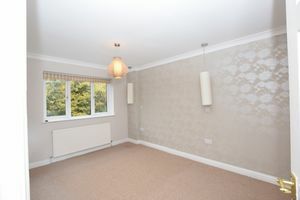 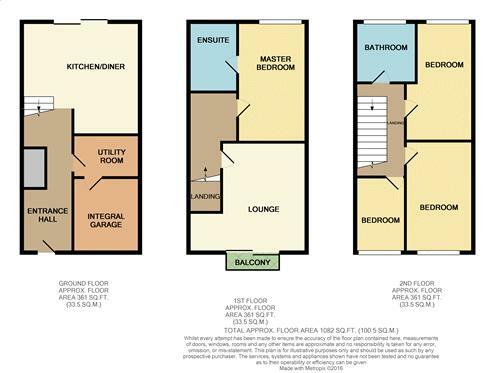 Another good sized room , carpeted , radiator , built in cupboards and wardrobes, looks out into garden. 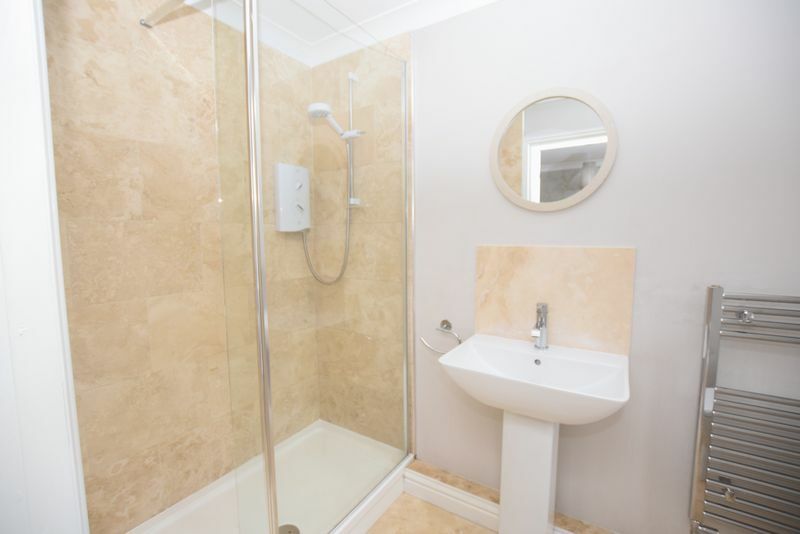 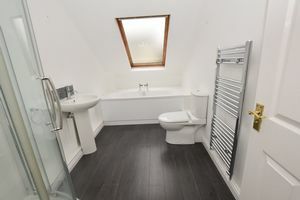 Family bathroom with a fitted white suite of bath , wc and wash hand basin with a separate corner shower cubicle . 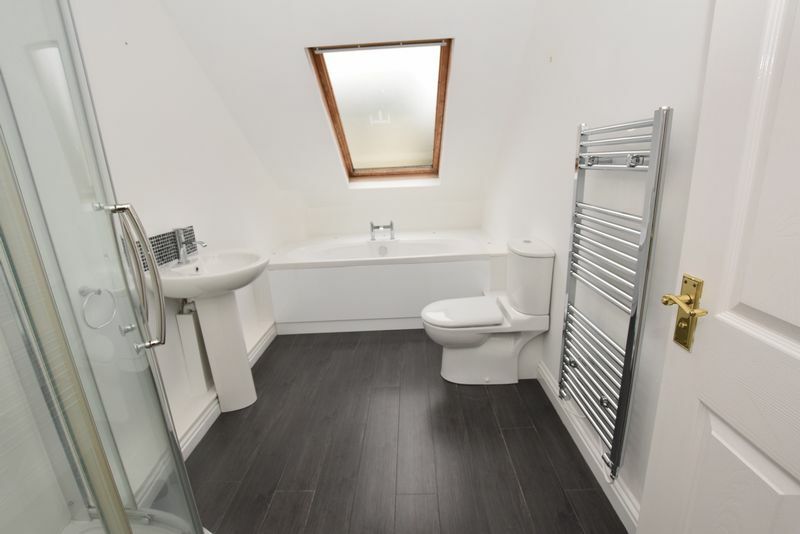 Tiled flooring , heated towel rail .